VMS Group assisted the Australian shipping company TEK-Ocean with a conversion of the offshore supply vessel Edda Sprint – later renamed to TEK-Ocean Spirit. 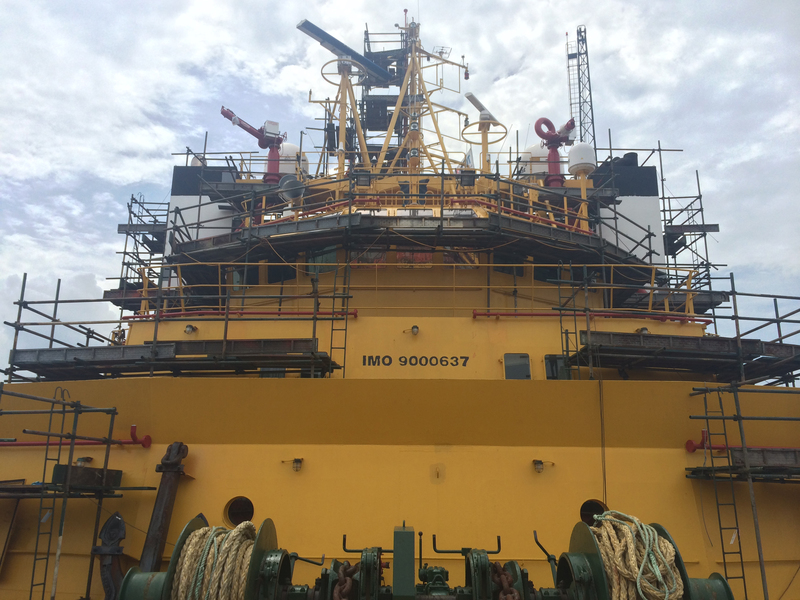 TEK-Ocean Spirit required a retrofit of equipment in order to obtain a FIFI I notation and an upgrade before it was able to work on a contract in the Tasman Sea. 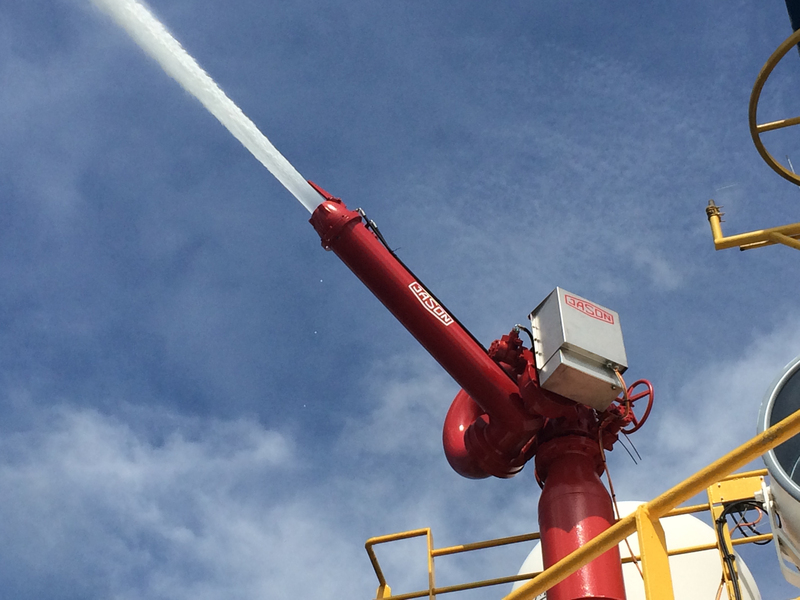 Thus the conversion included installation of a FIFI I firefighting system, placed forward of the main engines. The FIFI I system required two Cummins engines as power sources which were supplied by VMS Group. Furthermore, a new Ultra Short Baseline (USBL) system for underwater acoustic positioning was installed as well as a Fast Rescue Craft. 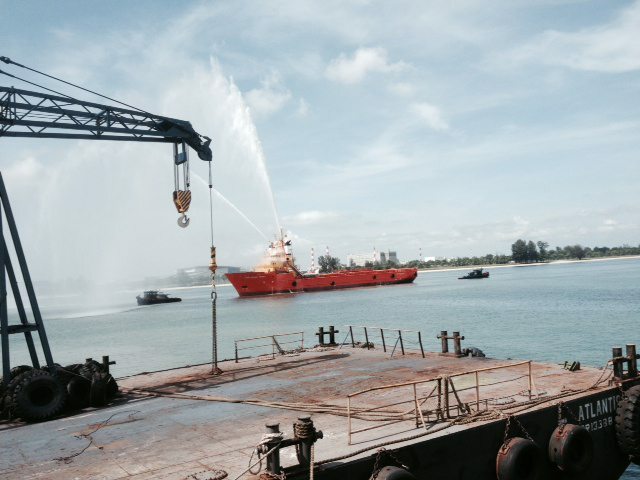 More than ten engineers and naval architects worked on the design and engineering and the project included more than 70 design drawings and calculations, requiring approval by DNV GL, procurement of equipment and management of the project before and during the vessel’s conversion at the shipyard in Singapore.